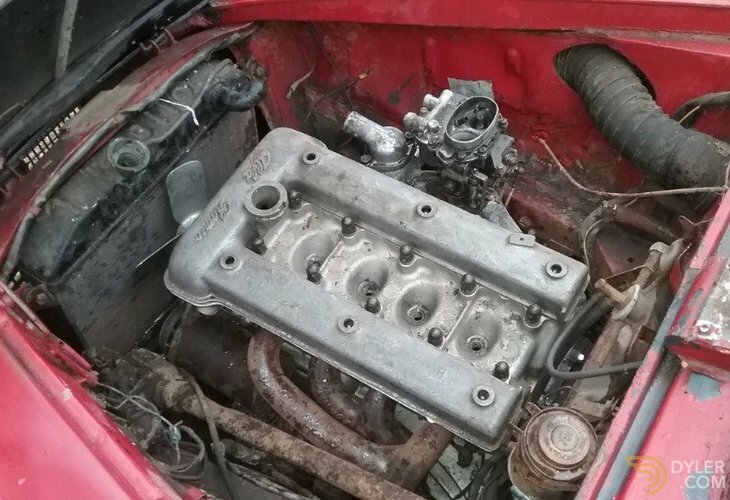 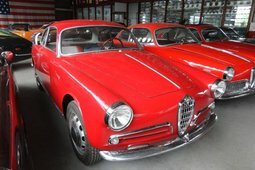 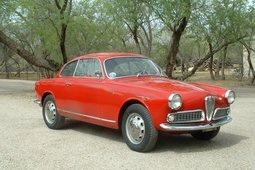 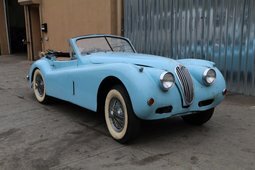 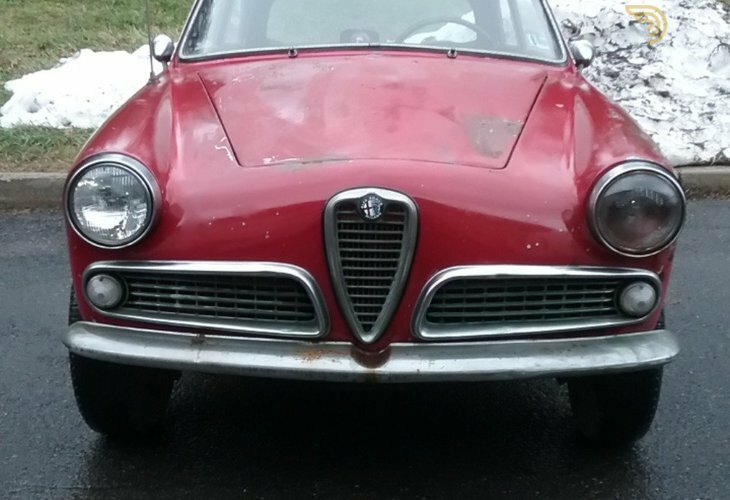 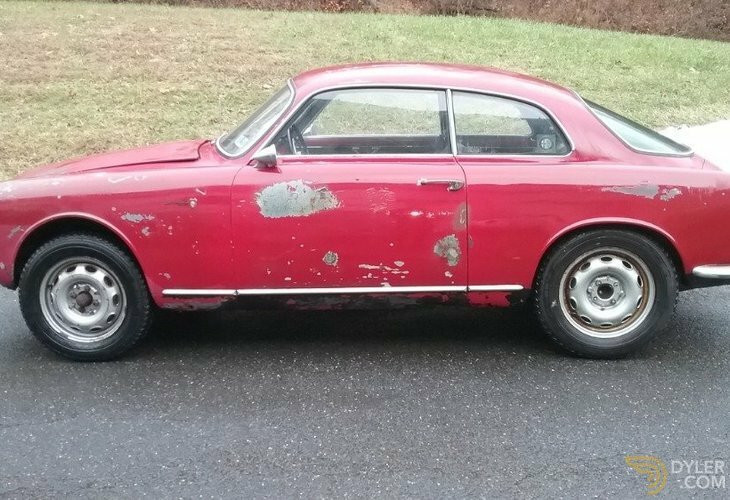 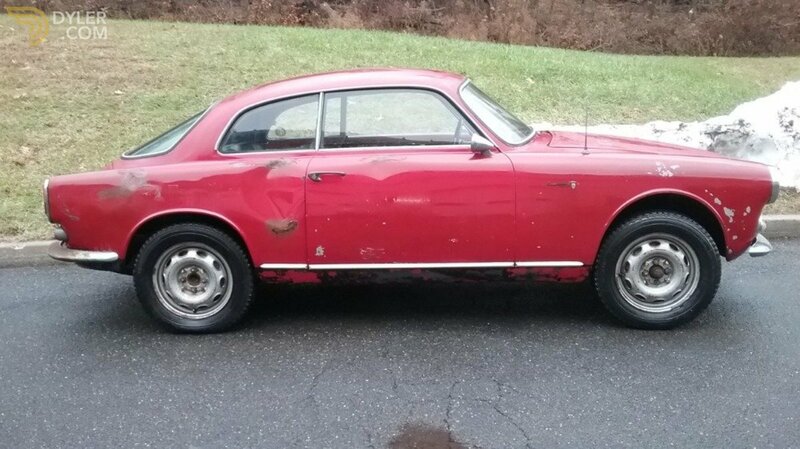 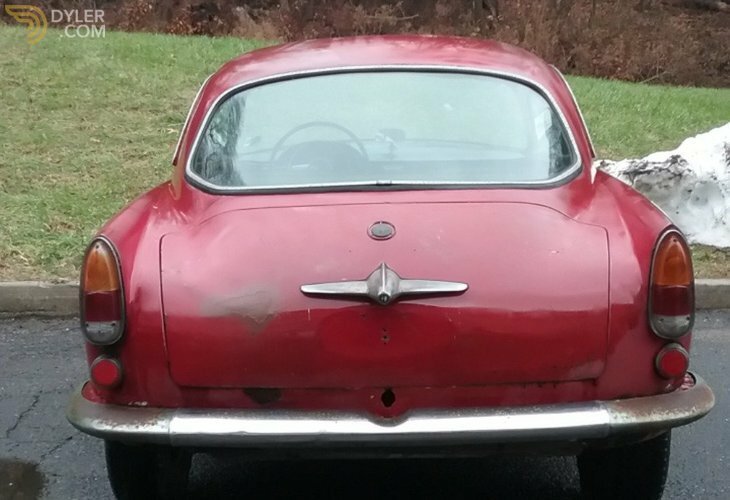 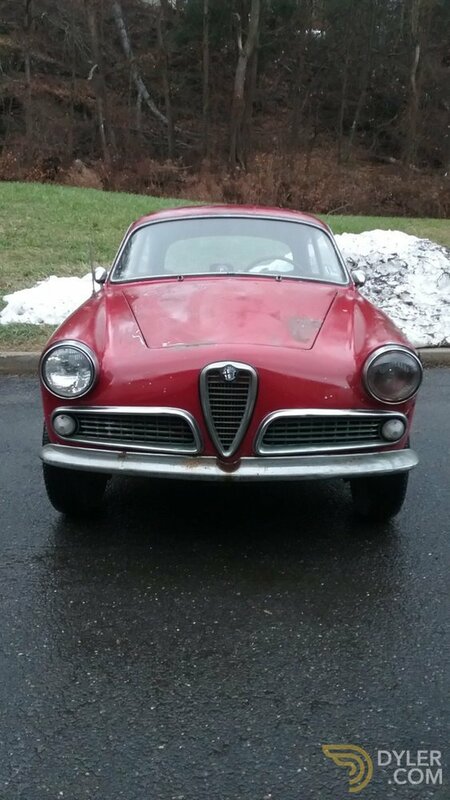 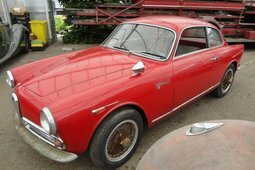 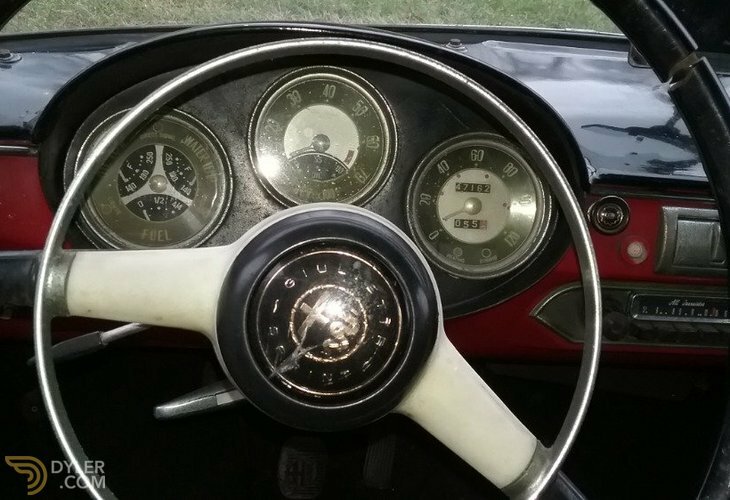 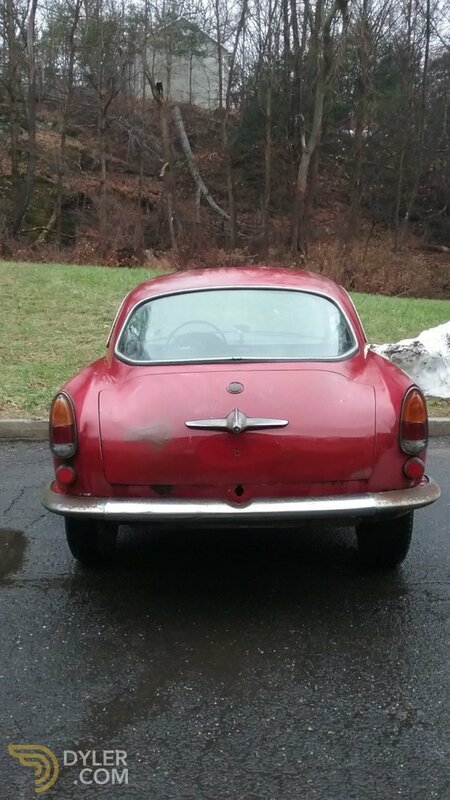 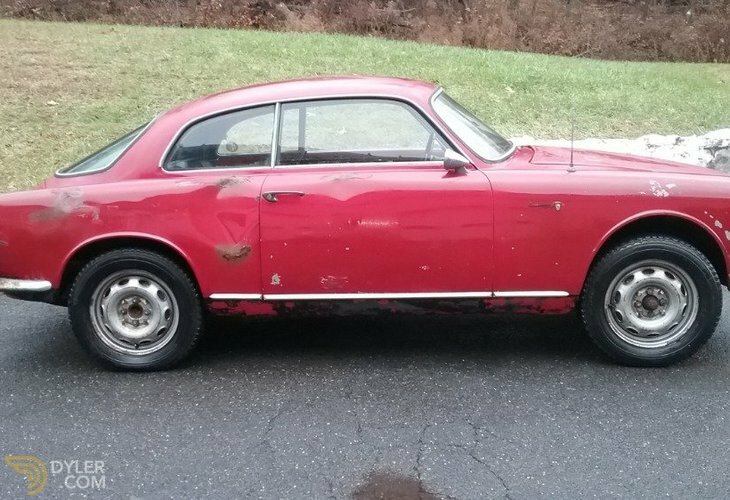 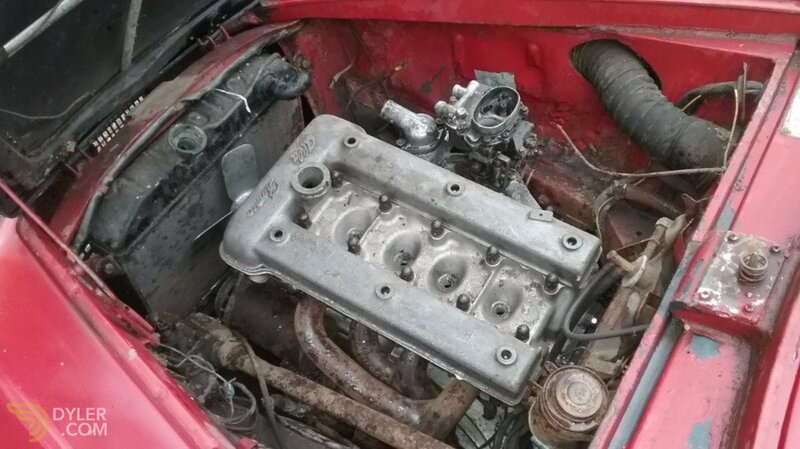 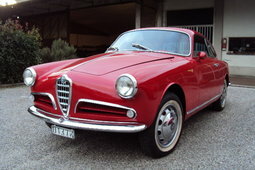 This 1960 Alfa Romeo Giulietta Sprint is an excellent original car to restore. 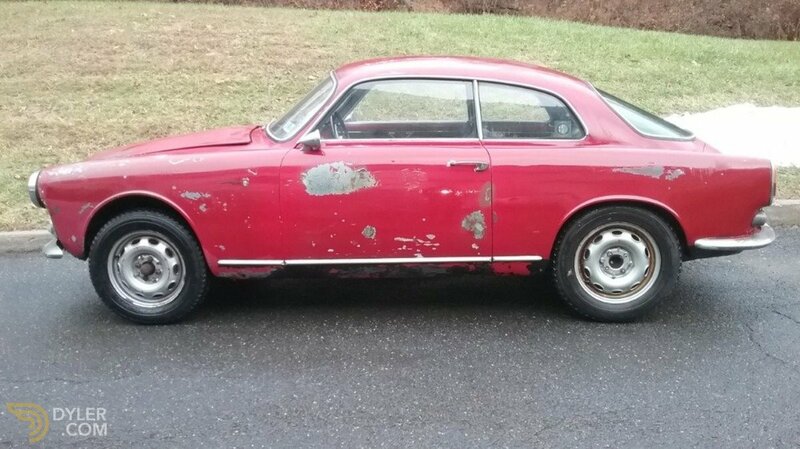 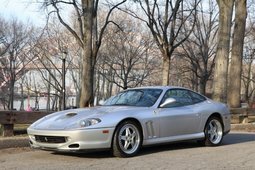 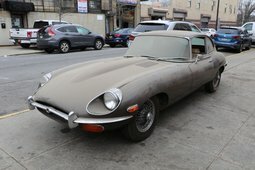 Just out of long-term ownership and storage. 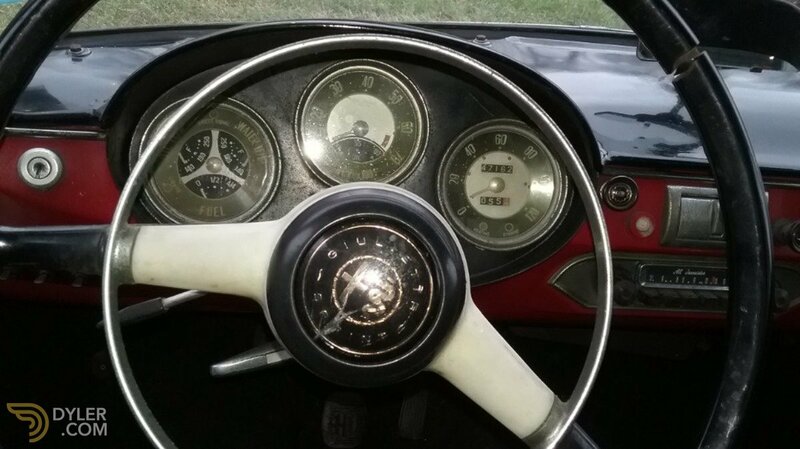 Red with black interior.